Breakfast is a hard meal to plan for, unless you’re my sister who has each day planned for, months in advance. Obviously, she’s an anomaly – for many of us breakfast is a grab and go mentality – racing against the clock to get out the door for school and work. Cereal, cinnamon rolls, bread with chocolate spread are our trusty go-to foods because they’re quick and easy. As parents, it’s difficult to think beyond just getting the coffee into the body – life in a cup – and once the caffeine begins to traverse our vessels, our brain can then light up. But that takes time – a luxury we don’t have in the mornings. 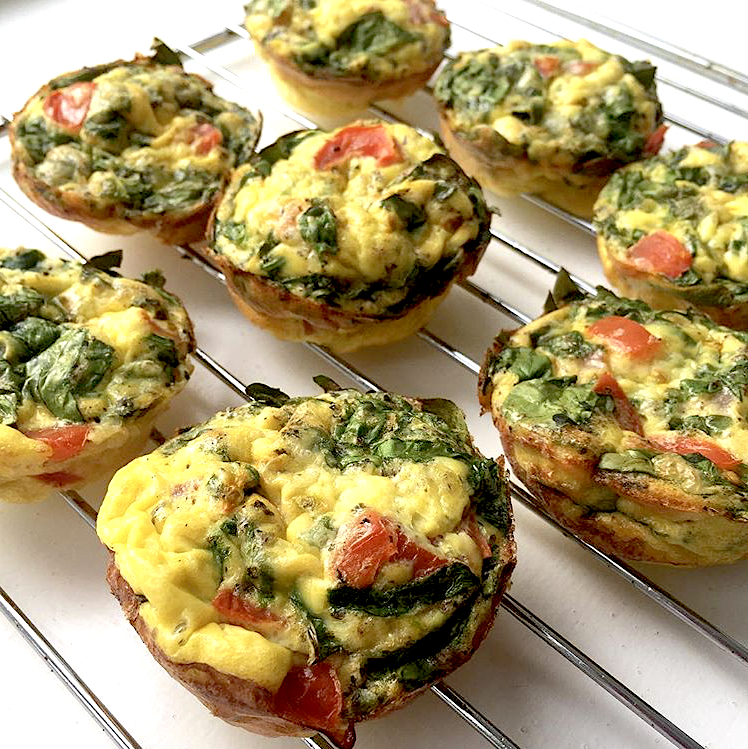 A good way to shift the breakfast mentality is to think: breakfast doesn’t have to be made of “breakfast foods.” Obviously, eggs are great, but there are so many other quick and easy breakfast options that we can eat for energy, without all of the sugar, and still get out of the door stat! 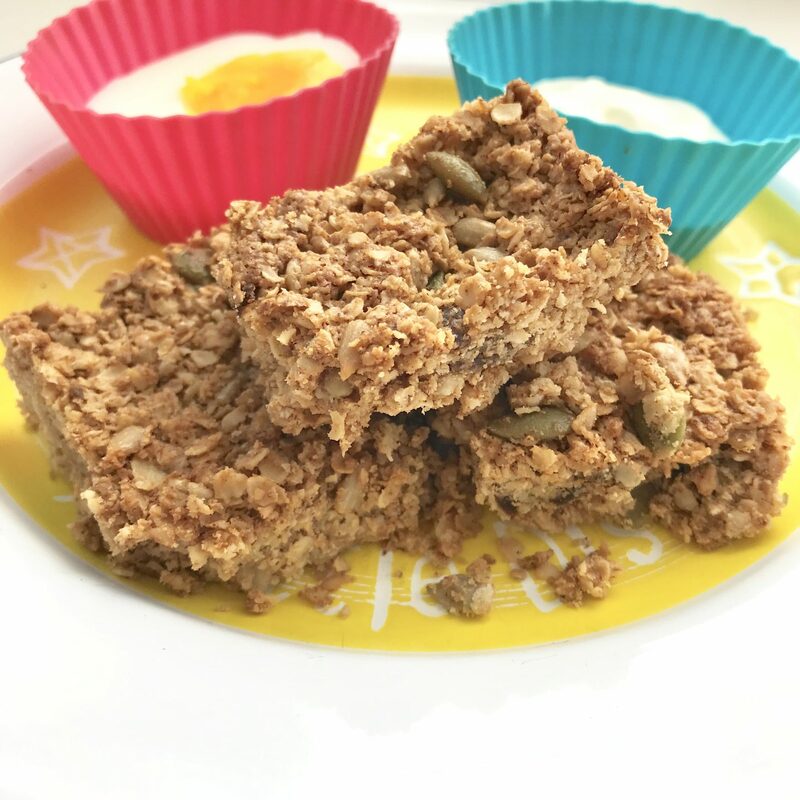 And being a little bit like my sister, and having a little bit of a plan, can always help, which is why I’ve linked some quick and easy breakfast recipes for you below. The recommended intake of sugar for children 2-18 is less than 6 teaspoons of added sugar a day. This number can easily be met and exceeded just by eating breakfast alone. 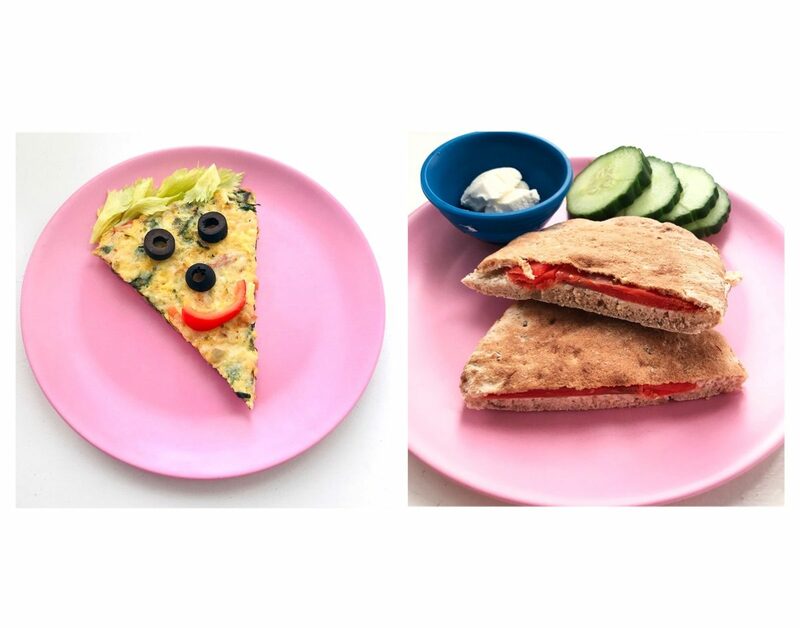 Try some breakfast swaps this week like this smoked salmon and cream cheese pitta with cucumber, which my girls love. This provides protein and essential fatty acids from the salmon, slow releasing carbohydrates from the pitta, fat soluble vitamins from the cheese and micronutrients from the cucumber, bread, salmon and cheese. 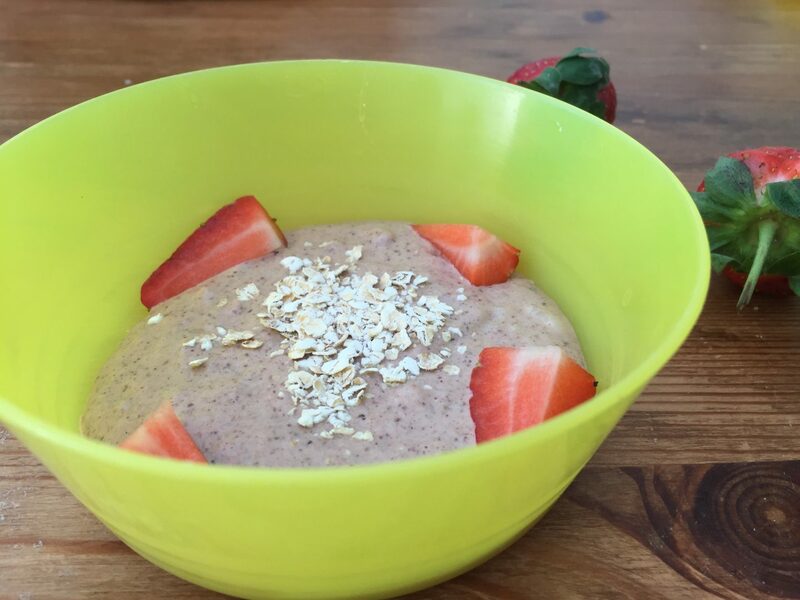 Another thing to remember is breakfast carbohydrates don’t have to come from toast and cereal. 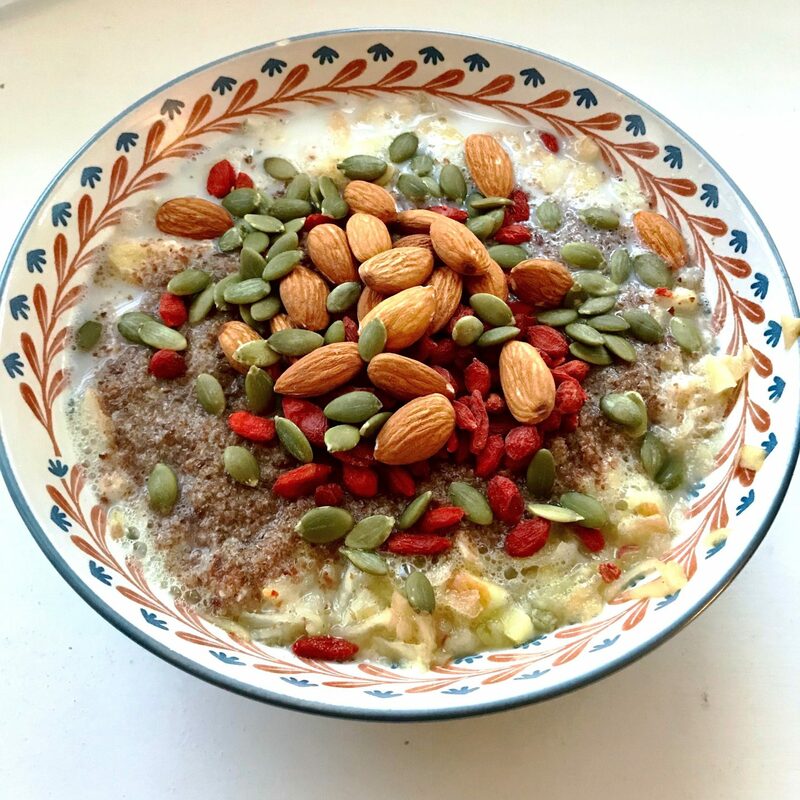 Carbohydrates can also come from fruits and yogurt, in a smoothie; or oats in your porridge (see my supercharged recipe below). Feed them a balanced meal and they don’t need much to fill them up. A kids stomach is tiny – good food choices will keep them going for hours. 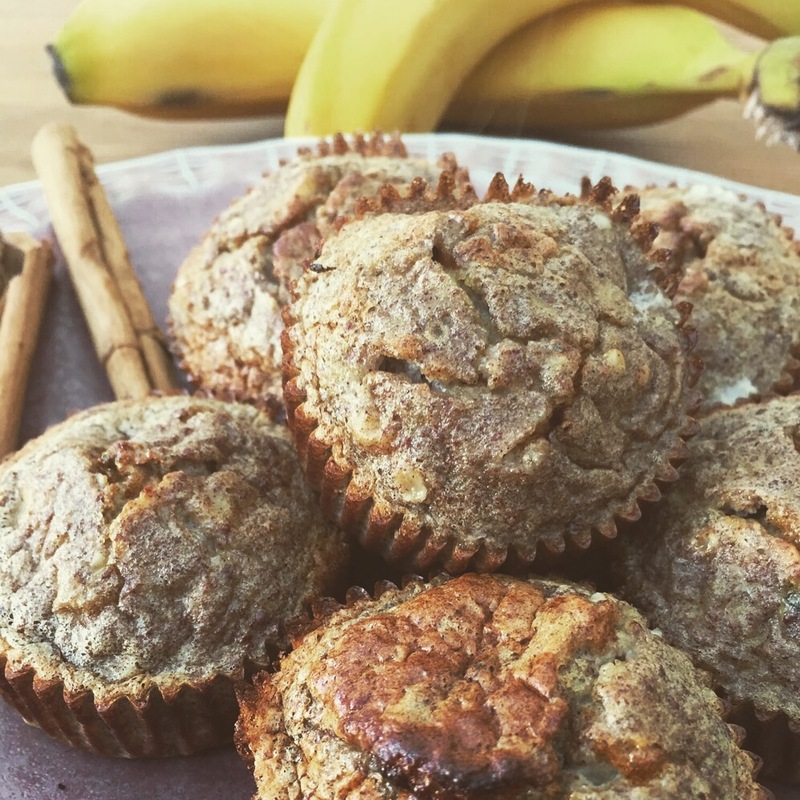 Here are some quick and easy breakfast recipes that will provide stable energy to your tiny one. Please also check for the ‘breakfast’ drop down under the Recipes tab.